From the breathtaking Amalfi Coast to treasured Venice, this wide-ranging small-group tour with Miami (Ohio) University showcases ancient sites, contemporary life and priceless art. Begin in Amalfi, experiencing the breathtaking coast by sea and by land and visiting ancient Pompeii. 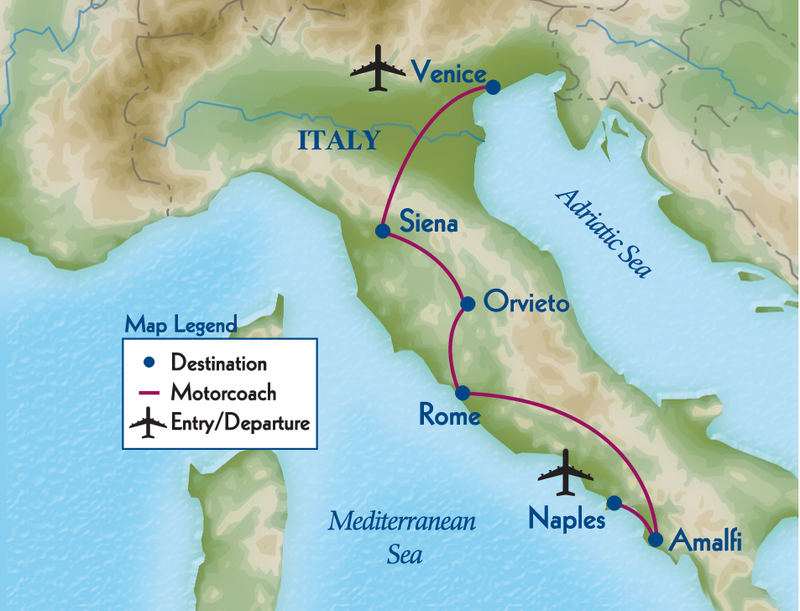 Continue to Rome and see the Colosseum, St. Peter’s Square and the Sistine Chapel. 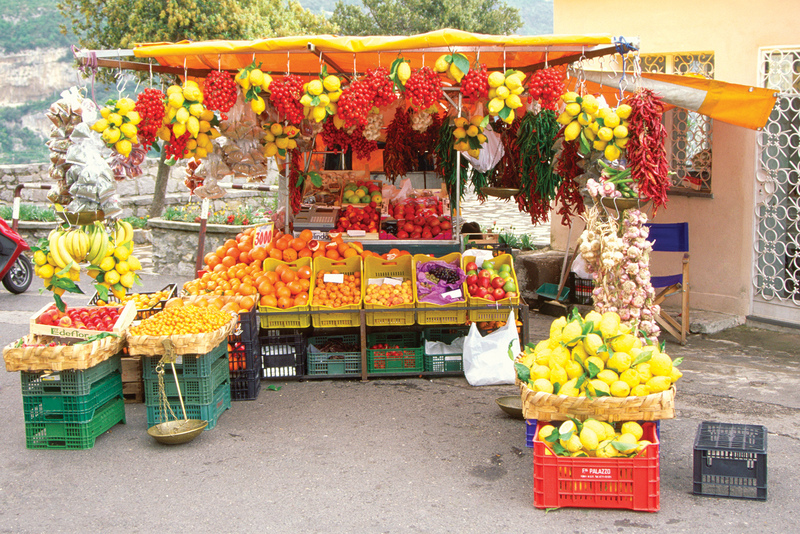 Visit pastoral Umbria, savoring a cooking demonstration in Orvieto and a stop in charming Assisi. Journey through alluring Tuscany, touring walled Siena, the Renaissance’s living monument of Florence, and the classic hill town of San Gimignano. Enjoy a local wine tasting before concluding your tour in wondrous Venice.